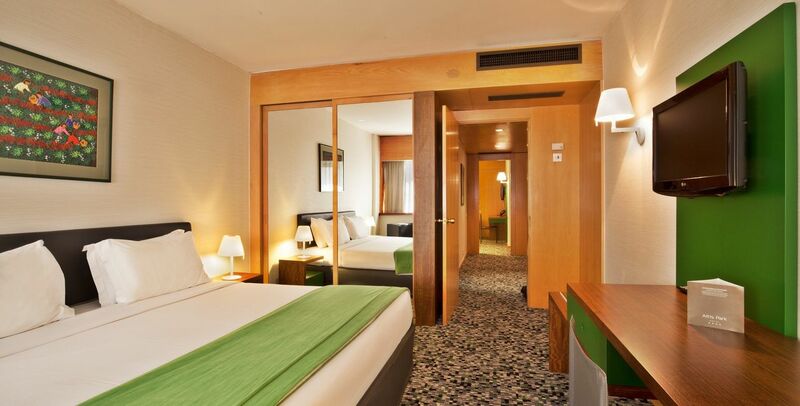 Spacious rooms that can accommodate up to three people. They come with a double bed or twin beds. All superior rooms feature river views.